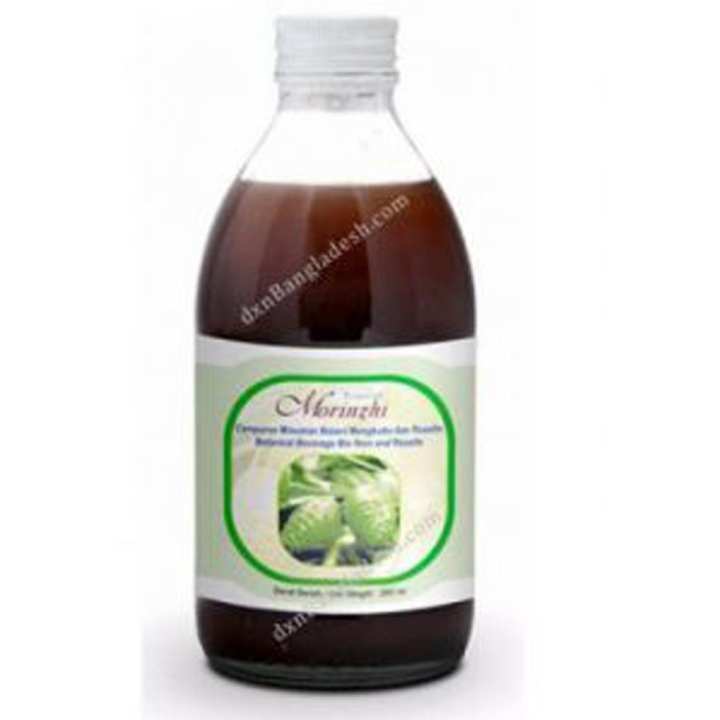 DXN Morinzhi is defined from crisp Morinda Citrifolia (known as Noni organic product). It is prepared through stringent supervision and control to guarantee that it is 100% unadulterated and characteristic while saving its useful supplements. With exact control and observing, DXN guarantees to convey just the most elevated nature of items. Appreciate DXN Morinhzi now with your friends and family for good wellbeing and lives loaded with imperativeness! DXN Morinzhi Reduces Cholesterol and Triglycerides An exploration by University of Illinois College distributed in the AHA diary uncovered that cholesterol and triglycerides were diminished when the smokers were approached to drink Noni juice for multi month. An enhancement in the blood lipid profiles were watched particularly lessened cholesterol by as much as 22%, triglycerides by as much as 54%, and HDL expanded by as much as 16%.